I’m thankful today for simple pleasures that bring a smile to my face. 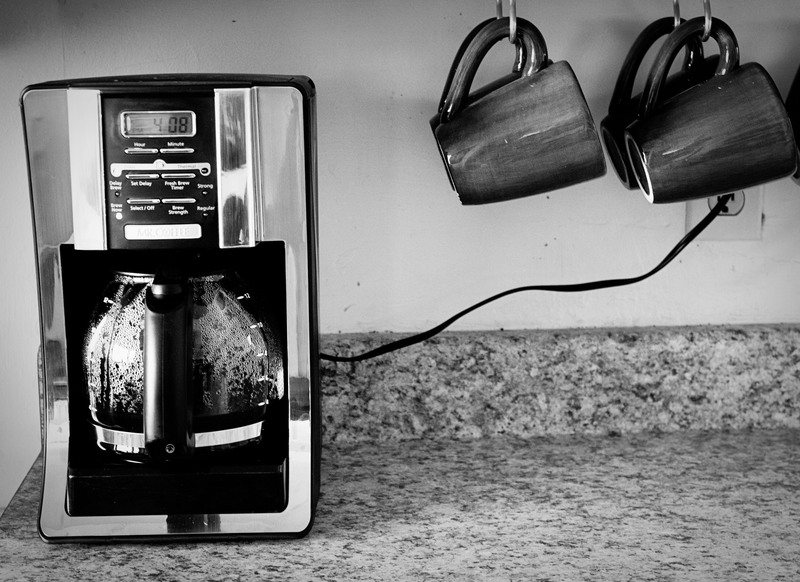 A fresh brewed cup of coffee from my new, and amazing, coffee maker. 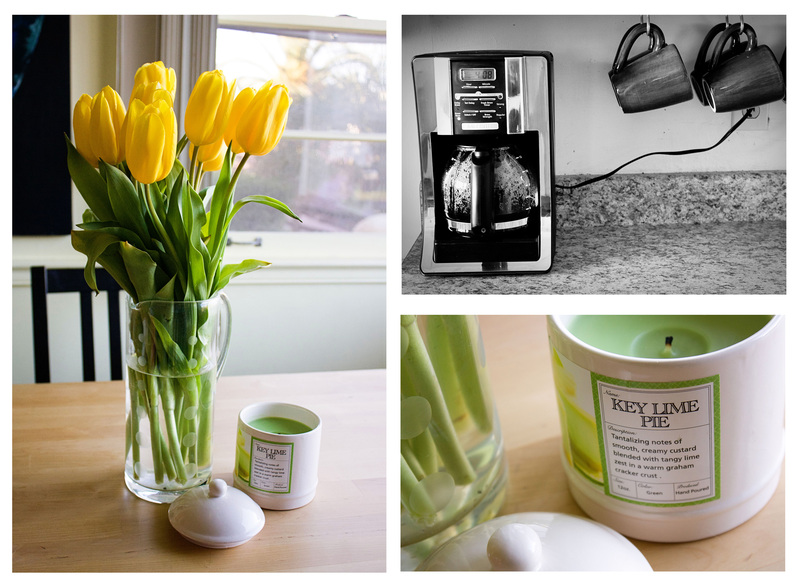 Fresh tulips that bring such sunshine to my kitchen table. A delicious smelling candle that brings a smile to my face as the scent carries throughout my kitchen. What are some simple pleasures that have brought a smile to your face today?